It's Back to School Time and professional development is on the menu with specialties, such as instructional practices, protocols, and materials to impact teaching and learning. School districts and consultants prepare for the event to inspire staff to embrace transitions and develop innovative approaches to learning. Each year the cycle of learning starts anew and every teacher and leader becomes a change agent who impacts learning (Fullan) in novel ways. With an eagerness for new beginnings and an adventuresome attitude, I accepted an opportunity to train teachers in a Long Island district that I was unaware of, Fishers Island. You might ask, like I did when offered the consulting job, where is this 9-mile island known as the gem of the Long Island Sound? Summer home to families, like the DuPonts and year round home to approximately 250 residents, I read that Fishers Island is a place of tranquility and natural beauty. 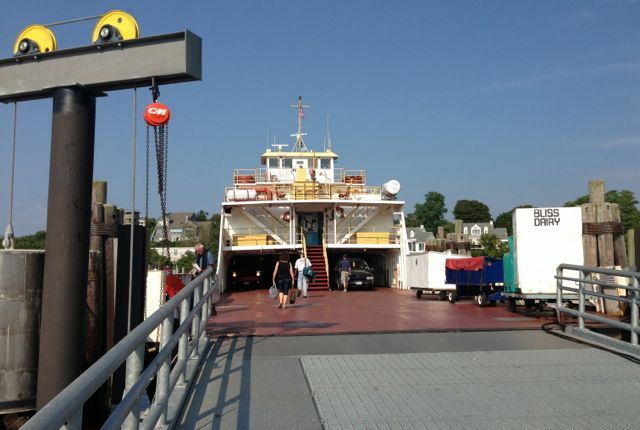 Delighted to experience an adventure working with a Long Island P-12 district of about 74 students, I traveled three hours by car to Mystic, Connecticut and then took the New London ferry early the next morning to Fishers Island. Intrigued by the concept of a ferry as a school bus, I watched carefully who embarked the transport. Workers, Fisher Island teachers, and a P-2 consultant and I boarded as a light rain drizzled. Within a short time, the light rain turned into a torrential downpour, making the disembarkment a feat unto itself. With the umbrella blowing at angles and rain pelting my right side, a very wet principal with a glowing smile greeted my colleague and me. Quickly whisked to a school vehicle, we traveled about five hundred feet to the Fisher Island School and while attempting to enter the building once again got drenched. Thankfully, the building was warm and inviting, as was the friendly staff. Despite the wetness of my attire and the bandwidth problems due to the rain, training started on a humorous note. As the day progressed, a collaborative environment was fostered, the concept of all instructors as teachers of literacy established, and progress made toward meeting the learning targets set. With a twist of fate, the weather changed and Fishers Island was transformed into a glowing sight, just in time for a delightful tour of the island by one of the teachers who is an island resident. Interesting enough, we passed eight houses owned by the school and rented by staff. At 4:45 pm, the ferry boat departed for Connecticut. On board was a small group of Fisher Island School staff which made for an enjoyable ride. Fond farewells marked the end of my first back to school PD with the anticipation of additional trips to the island throughout the year. 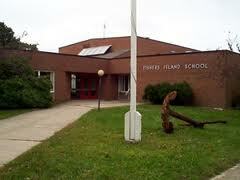 After traveling to Fishers Island, I found its charm not only visible in its terrain but in the warmth of the school community of friendly, thoughtful teachers led by principal, Karen Goodwin, a passionate advocate for learning. As we draw closer to the opening of school, a statement delivered by Will Richardson brings significance to the goal of all Common Core related professional development, "Make this school year one where you commit to doing something that pushes your thinking around teaching and learning." With summer break approaching its end and back to school specials part of the media blitz, my mind drifts back into teaching mode. This is the time of year that I always penned my literacy message to staff. 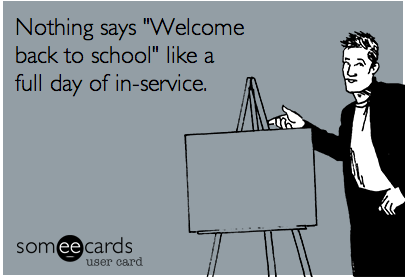 As I prepare for a new role as ELA consultant, I am filled with the same sentiments that greet each new school year. To honor the tradition of writing an opening greeting, this afternoon I browsed through my personal library to find the just right book to share as a read aloud with teachers. 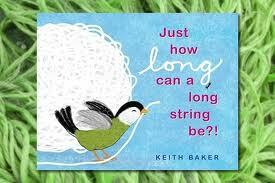 Just how long can a long string be?! by Keith Baker, popped out as the book to open dialogue about issues that may arise in the classroom. Do educators and students sometimes get tangled up in a ball of string? Do we routinely step back and reflect about our entanglements or those of our students? Do we lead our students to find creative solutions to messy, perplexing problems? Might you consider at the start of this school year to allow the string that pulls you in different directions to be as long as you need it to be? Encourage perseverance through challenging text and tasks and provide your students with the tools and resources to develop their thinking skills. As a facilitator of learning gracefully unravel the ball of yarn to find possibilities amongst supposed disarray. Enjoy the new school year and find the just right length for your many long strings. Last week a chance encounter gave credence to the idiom, it’s a small world. What do you think the chances are of encountering a national educational figure while vacationing? Upon arrival to Mohonk Mountain House last week, I spotted David Coleman, co-architect of the Common Core, sitting on the same veranda as me. What a small world! From first glance, my interest peaked. I wondered who Coleman's colleagues were and what was driving the spirited conversation. Since I was hurrying to a yoga class, I had no time to inquire. My husband, however, decided that he preferred a peaceful afternoon on the veranda, enjoying the beauty of the Catskill Mountains. While relaxing, he overheard a snippet of the Coleman group's discussion that focused on "THE data" for college and career readiness as it pertained to the achievement gap. After hearing about this, my curiosity was further aroused. Perhaps, a brief meeting with Coleman could lead to information about the trajectory of teaching and learning for my readership. With this in mind, I approached the front desk to inquire if there was an educational conference scheduled at Mohonk. There wasn't, but College Board was holding a series of meetings. Now the puzzle pieces were fitting. Later that afternoon I spotted Coleman running along the lake, right under my balcony. Of course, I could not call out to him as if I was leaning from a Brooklyn window. Instead, I decided to take a walk on the grounds, thinking I might bump into the gentleman. Of course, nothing happens as you envision it. On day two, I once again saw Coleman. This time he was strolling the halls of the grand hotel alone. Thinking that this was just the right time, I decided to approach him. I extended my hand to engage in pleasantries while refreshing his memory about the times we met at NYS NTI trainings. Graciously, Coleman listened, giving me a few moments of his time. Being the editor of Long Island Language Arts Council's newsletter, I hoped to garner a piece of information on the Common Core. My bravado afforded me a scoop. Coleman was eager to share a “tidbit” that I could bring back to LILAC's readership. He noted that a new document on the standards would be put in print in the near future. He elaborated that he and Sue Pimentel once again collaborated to publish their latest thinking on the Common Core Standards. The document will soon appear on achievethecore.org. When traveling to Mohonk Mountain House, I had no idea that I would have an opportunity to speak with the man who crafted the Common Core State Standards. Was the veranda conversation between Coleman and colleagues a timely one about the imminent release of the 3-8 testing data with respect to the achievement gap? 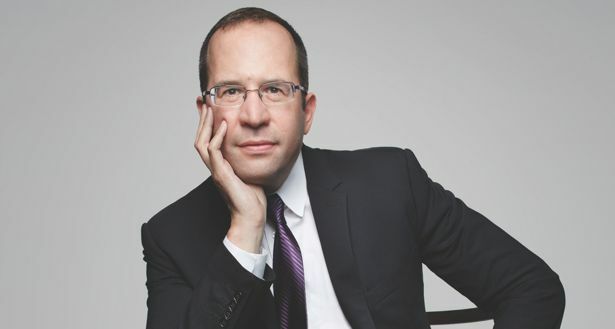 I cannot answer that but I do know that after watching the video, NYS 2013 school test scores plunge on LI, statewide, and seeing the headlines in Newsday, my conversation with David Coleman would have been fashioned in a different way. At any rate, this chance encounter did prove to me that the world of education is a small one after all. of a respite from busied activities. As the website notes, Mohonk "is a resort where guests can renew body, mind, and spirit in a beautiful natural setting.” The simple, descriptive words from the internet are more than an advertisement. They embody the Mohonk experience. I have visited Mohonk many times before this celebratory occasion, my anniversary. But this time, I realized more than ever that Mohonk Mountain House is one of those perfect getaways to rethink feelings about life. 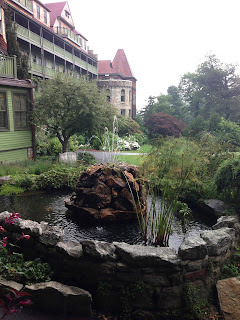 While on the grounds of Mohonk I read a Twitter feed from author Teri Lesesne. Words…connect and reconnect; they remind and remain; they sink deep within us. Agreeing that words are indeed connectors, powerful conveyors of meaning, I looked more closely at the surroundings, reread the descriptive literature about the mountain house, and photographed the sites. I reconnected with my feelings, leaving behind the chatter and clutter of daily life. Words surrounded me. Gentle guidance from the yoga and meditation teacher moved me toward balance while the breathtaking landscape captured the lushness of the season. Inside Mohonk Mountain House, travelers were curled in various corners of period libraries and parlors reading for both pleasure and work. Conversations were plentiful and words were spoken with enthusiasm. Outside, as bright colors exploded across lawns, July slowly turned the corner to August. That afternoon, there was no hint that summer was slipping away, an often-heard lament of educators during the first days of August. Here at the Mohonk Mountain House, summer was vibrant, not “escaping quietly or going away.” The resort was embraced by nature, offering an elixir to travelers bound for return to the hustle and bustle. Interesting enough, on August 1st, while guests gathered on the Mohonk Mountain House’s lakeside porch, a thick, rising fog hovered over the mountain and settled on the lake, encompassing all so that only stillness remained.Those who watched the phenomenon felt the shifts in temperature and weather conditions. Carl Sandburg’s 1916 poem, Fog, came to mind. 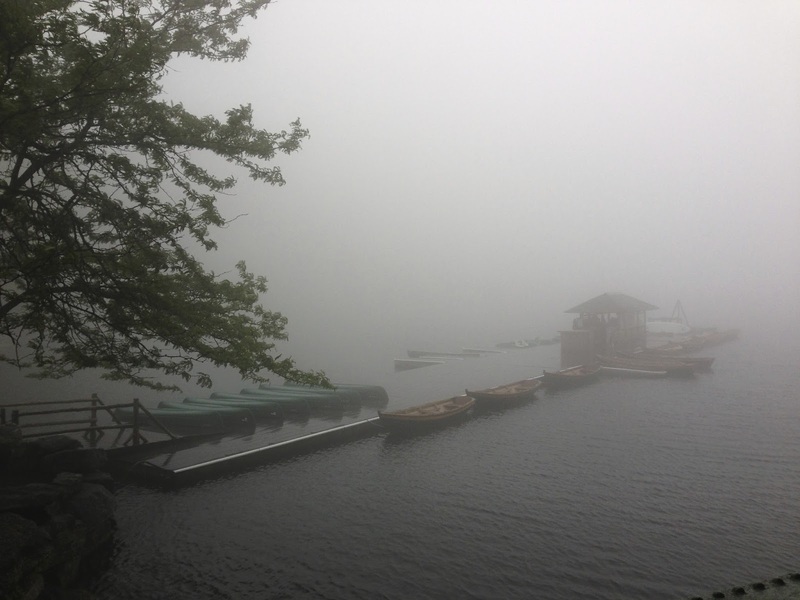 As the still, encompassing fog crawled across the lake, guests watched in awe. At this time, I found myself reconnecting to memories, but it was not the passing of summer that I thought about, nor that people spoke of. Purposeful thoughts about the movement of season to season gave breath to conversations. There was no distress uttered about the torrents of rain or the gray skies. Mohonk’s beauty shone through the clouds. The landscape was aglow with a new tone as the slow, patterned movement of gray mist moved across the sky, blanketed the lake, and then gently lifted its veil. Carl Sandburg’s words were vividly portrayed in this setting. Fog indeed came in on little cat feet, sat on its silent haunches, and then moved on. I witnessed nature's gentle hand ushering in August as a tribute to all that is possible and can be appreciated in life. Summer was not slipping away this week in the mountains. It was being refreshed and retooled as a crossover to a new season. Age-old fears of fleeting summer days were discarded. The fog became a beacon and August stood proudly in fleeting darkened splendor as it readied itself to pass the torch to a new season. 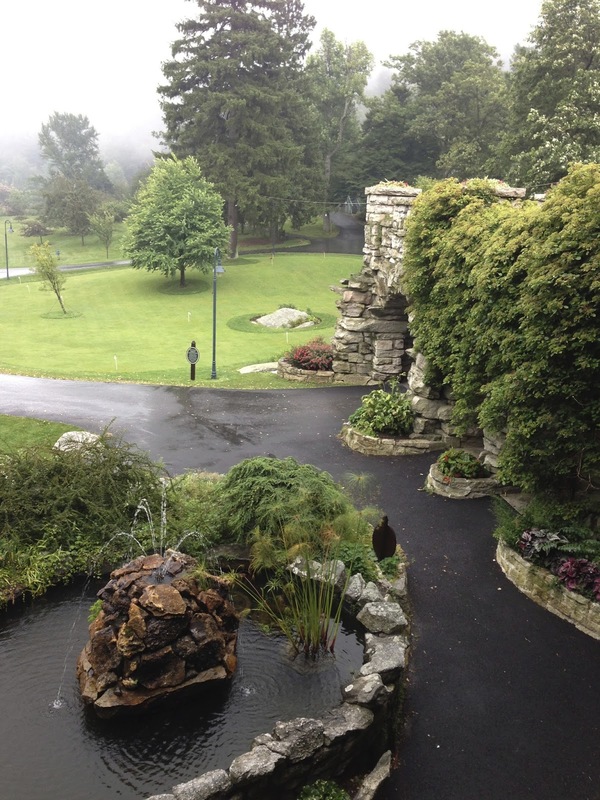 As I left the grand mountain house, I felt renewed. Was it by chance that July turned the corner to August this past week in a vivid way or was it that I saw the movement in a different light? For those of you who did not witness the dramatic, weather pattern change, may your sensory images guide you to hear and see life in a different way. Live in the world of the can and don't let any day slip away, let alone the summer.